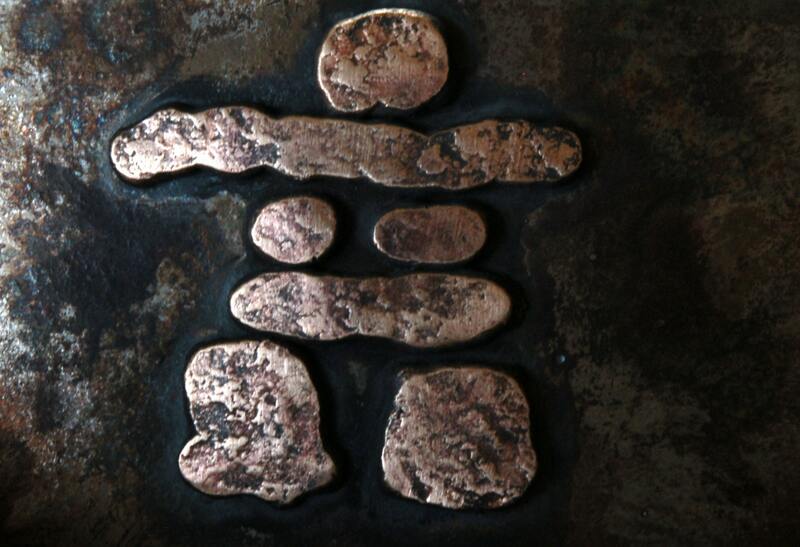 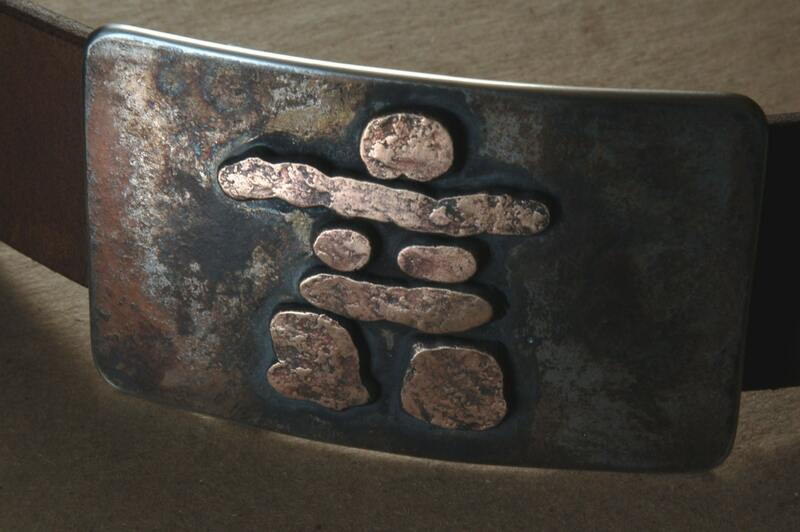 Solid stainless steel buckle with bronze Inuit Inuksuk (Inukshuk overlay. 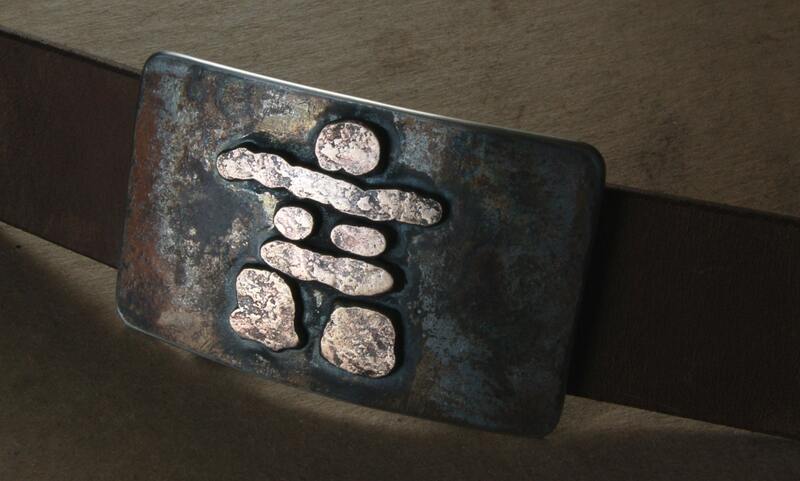 One of a kind buckles ~ Made in Canada. 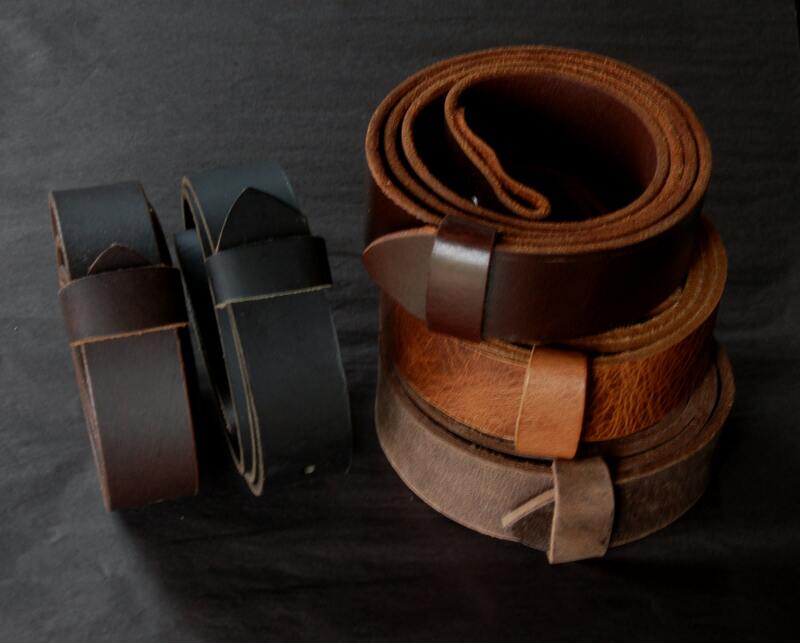 Oiled Buffalo Belts available at link below. 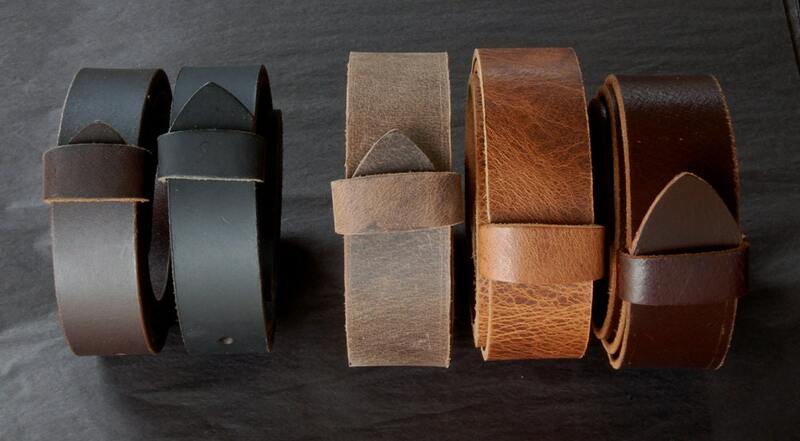 High quality leather belts in black, brown, fawn brown, distressed & mahogany sold separately $35.